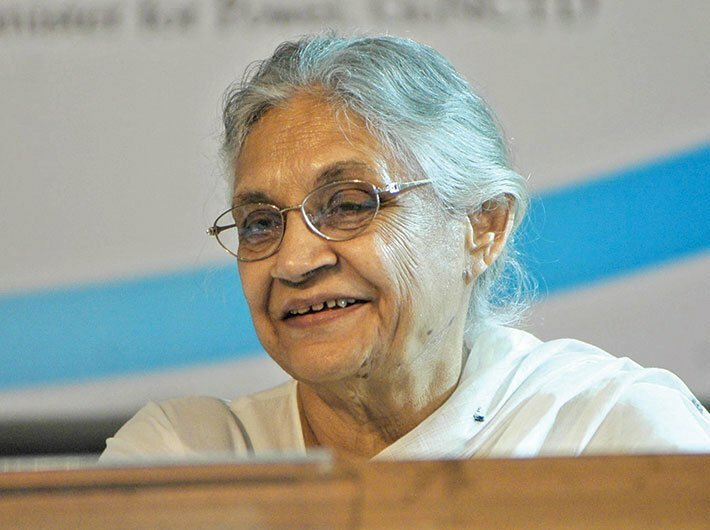 Veteran Congress leader Sheila Dikshit, during her three consecutive terms as Delhi chief minister, often blamed the multiplicity of authorities in the national capital as an obstacle to development. She too often demanded full statehood for Delhi. Talking to Governance Now, Dikshit explains why the Aam Aadmi Party’s demand seems unrealistic. Why did you demand full statehood for Delhi? The chief minister [of Delhi] and his or her ministers are the real face of Delhi. People find it convenient to reach [out] to the government, for whatever problem or requirement they may have. [During my term,] If an area had a requirement of a school, the Delhi government had to go and ask for land from the Delhi Development Authority (DDA) to fulfil that. They would either say no or say that there is no availability. The process used to take a long time, further delaying the requirement. Also, there was a lot of uncertainty about it. In case there was a problem related to law and order, all we could do was to ring up the lieutenant governor (LG) or the police commissioner and ask them to look at it. So the government per se had to go through different channels to fulfil the aspirations of the people, especially over land and law and order. People expect the government to get the work done because it is an elected government and it represents them. But we were the government with no power. We were a government which was handicapped. So, that was the reason we asked for statehood. What does your experience say about the demand? We kept on asking for it [statehood] during all the three terms. But eventually we realised that the central government, whichever it may be, will not pay much attention to it. People have the impression that the chief minister and his or her cabinet are the ones who really look after the entire administration [in Delhi]. But there are three types of administration in Delhi – Delhi municipal corporations, Delhi government and the central government [controlling land and law and order through home ministry and the urban development ministry]. Delhi is peculiar because it is also the capital city. According to Article 239AA(3)(a) of the constitution, Delhi has been given powers but not like other states. Even before establishment of the legislative assembly, it had a different kind of system. The NDMC [New Delhi Municipal Council] area is any case under the central government but it has one MLA representing it. [At present and during my term] the chief minister himself represents that area. Also, Delhi hosts officials and heads of states from other countries. How can a central government sit under the administration of a state government? Is statehood a political issue or does it actually impact people at large? The period in which we had worked, Delhi progressed liked never before. Delhi is a migrant city, with one of the highest [per capita] incomes in India. People come here from across the country. The population is not static. It is the capital, so it belongs to everyone. You have to cater to the needs of all. In that kind of administration if you have a central government sitting under the state government perhaps that would not be correct. We worked in coordination with the centre and there is a system that has been laid down. Part of our first term went when the Atal Bihari Vajpayee-led BJP government was ruling at the centre. We got the Delhi Metro work done. The state government can demand statehood, but it is not realistic. 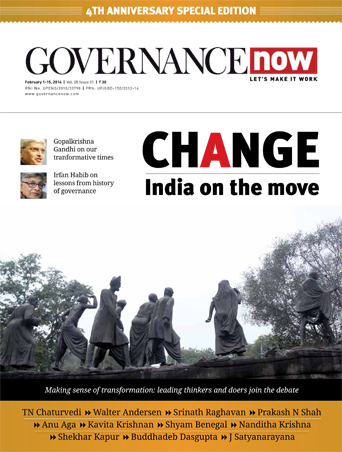 Does the multiplicity of authorities affect governance? The chief minister is always questioned during any law and order crisis. 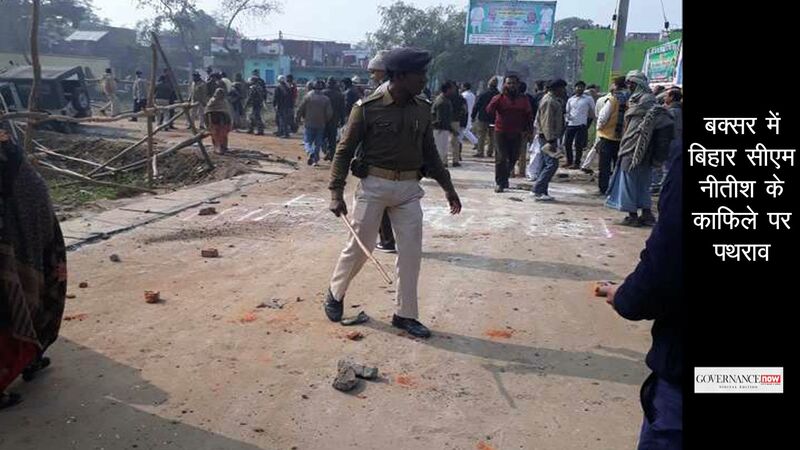 So in extreme cases, like the Nirbhaya case, it does affect the governance of the system. [In the Nirbhaya case] I went to the home minister, the police commissioner and the law ministry. But in a normal situation, processes can be delayed but governance is not affected. You have to be little more vigilant, perhaps pay a few more visits and be quick to get the work done. And once you convince the centre, there will be no conflict. Every local government wouldm like this deand to get fulfilled. It will give more powers to the chief minister and the state government. I said we were handicapped because you cannot take some decisions on your own on the spot like other chief ministers do. But once you set up a system and evolve an approach then the central government does help. The centre also wants to see Delhi run well. After all, it is the national capital and not just the chief minister’s terrain. You don’t find the kind of resistance that is being made up. I never found any problem.